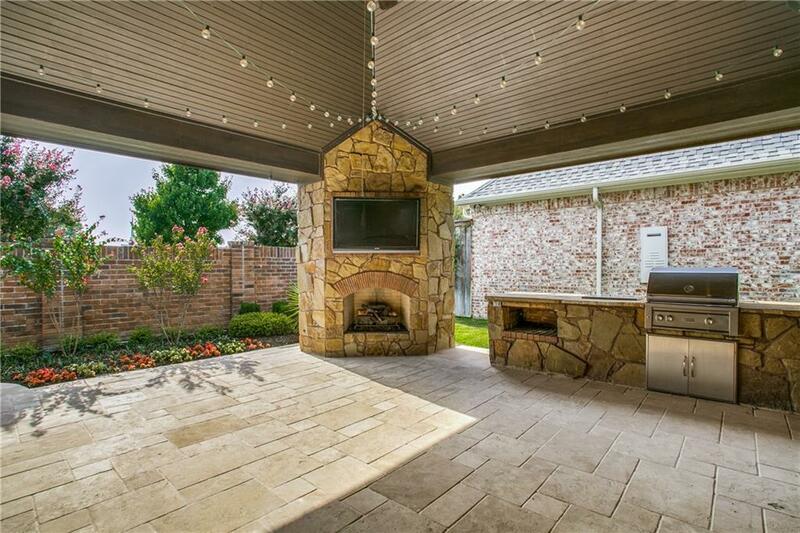 **PRICE IMPROVEMENT** on this beautiful home in the subdivision of Copperglen! 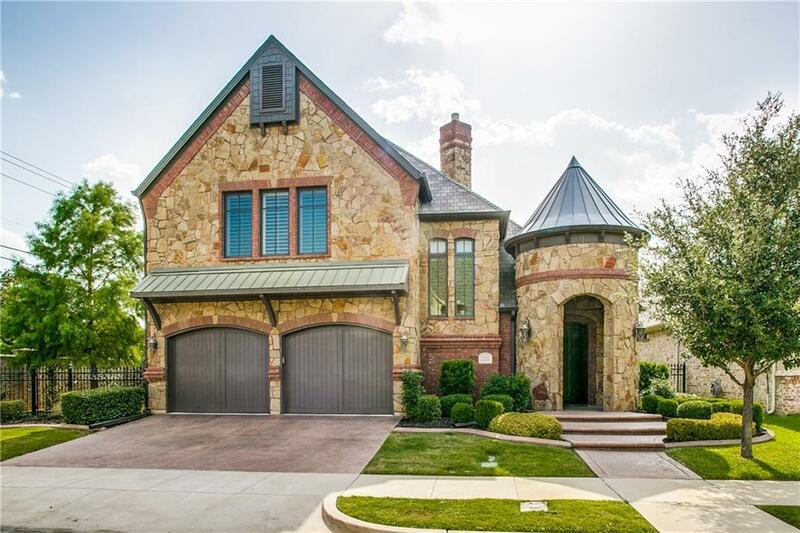 Unparallel finishes define this beautiful custom built home in Colleyville! 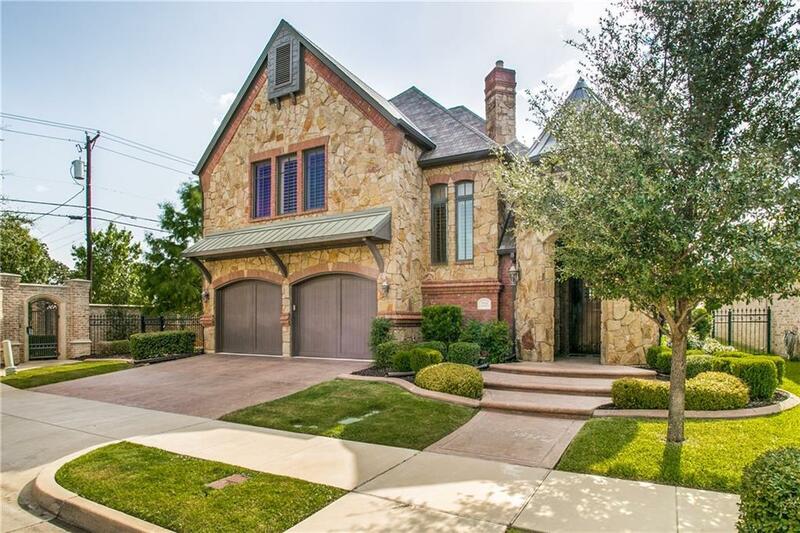 Super energy efficient home, features includetankless water heaters, foam encapsulation, Pella windows, wine nook, limestone floors, exotic granites, huge covered outdoor living space and built-in grill and cooler. All TVs stay with the home, along with all window treatments. California closets installed closet system in master closet in December 2017.. All bedrooms have built Ins, and surround sound on back patio, master, workout room and living room. Seller will pay portion of closing costs! 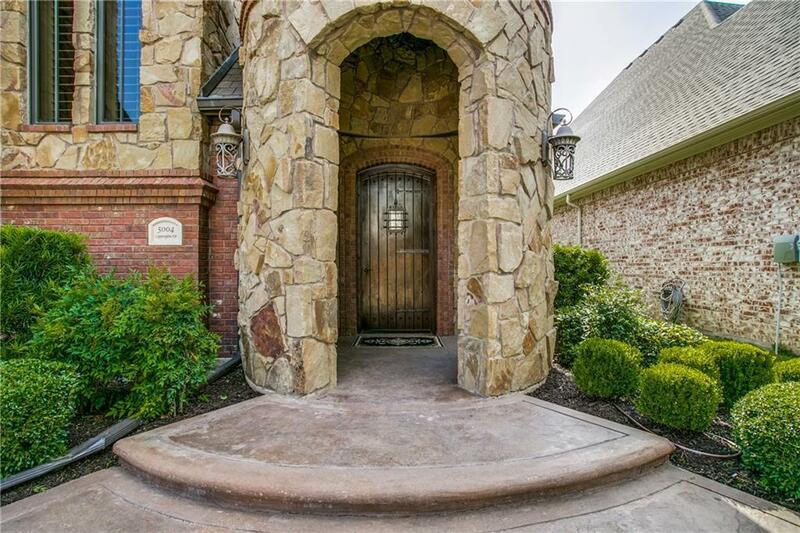 Offered by Angel Cleveland of Keller Williams Rockwall.